It’s our nation’s 53rd birthday this month, and we’ve got every reason to celebrate. 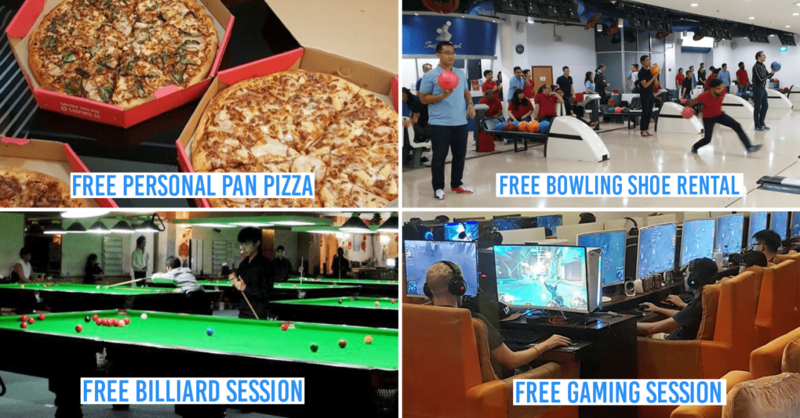 Other than the festivities leading up to the big day, and camping to watch fireworks on the 9th, here’s something else to look forward to during this period: oodles of good deals. 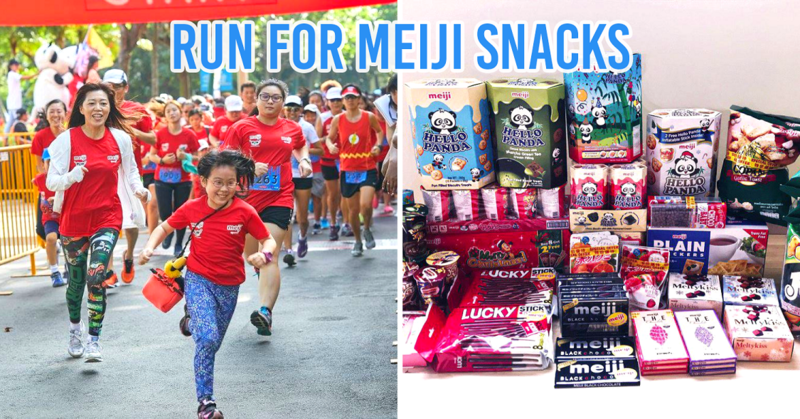 Singaporeans love discounts more than anything, so in our true national spirit, here are the best promotions rounded up for August 2018. 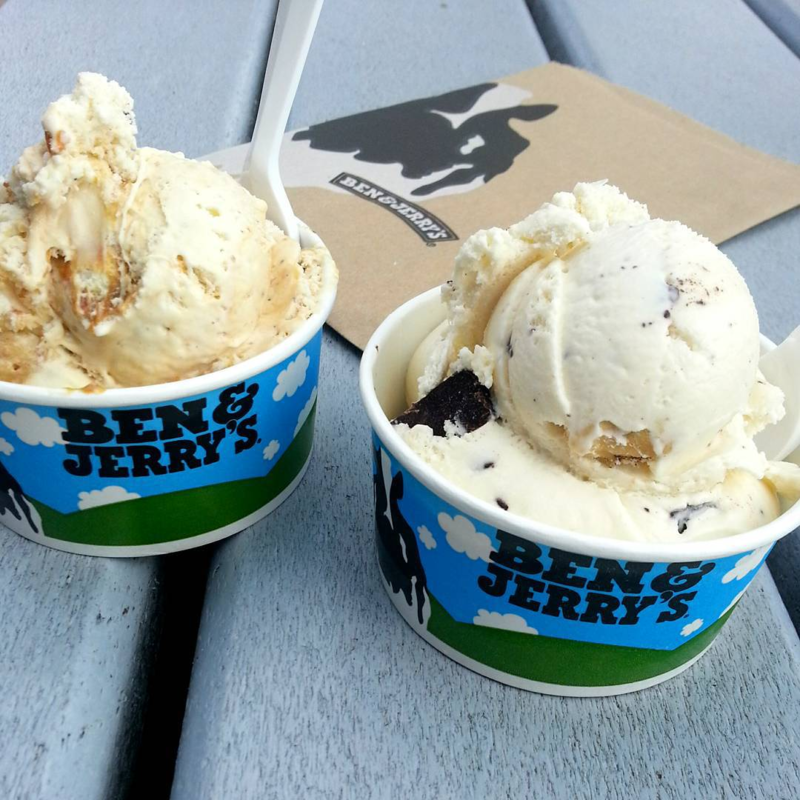 In celebration of International Friendship Day, Ben & Jerry’s will be letting you enjoy 1-for-1 single scoops for ALL their ice cream flavours - this includes all-time favourites like Chocolate Chip Cookie Dough, New York Super Fudge Chunk, and the new dairy-free Caramel Almond Brittle. 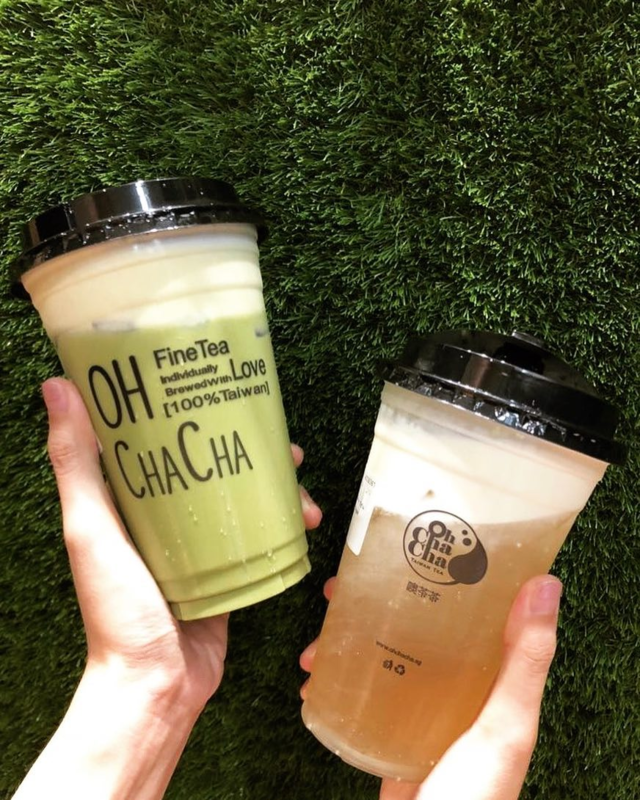 The deal will be running on 5 August only, so chope your bestie for the date now! Find out how to get in on the deal here. 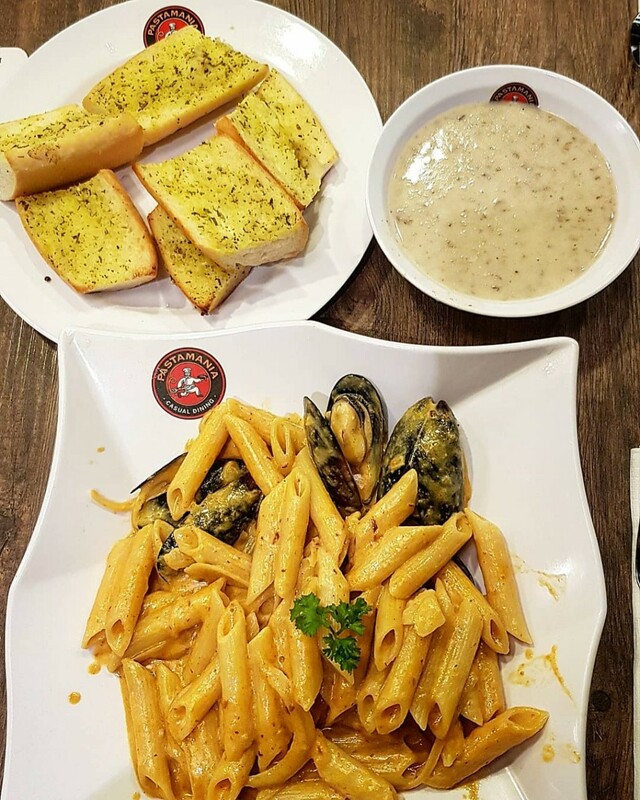 PastaMania’s got your carby cravings covered this month with $5.30 off all a la carte pastas. With this deal, you’ll definitely be paying less than $10 for your meal - or even less than $5 depending on what you order. Let’s say you go for a Cheesy Crumble Chicken Ham, which normally costs $8.90 - you’ll be paying just $3.60 in the end! The 3-course lunch set at Forest costs just $46 before discount, which means you’ll be paying from just $23 per person! It doesn’t get any more affordable than this. The promotion is valid for both lunch and dinner sets, but be sure to make a reservation as spots are limited. Find out more here. This is almost akin to a 1-for-1 deal, so grab a buddy and enjoy your beverages together! Good quality sashimi, as we all know, doesn’t come cheap. But you don’t have to be “eating grass” for the rest of the month after indulging in Tsukiji Sushi Takewaka’s Assorted Special Maguro Sushi - ‘cause it’s currently going at a very affordable $32 (U.P. $64). You’ll be getting a decadent platter of 7 pieces of sushi (4 types), with negitoro maki thrown into the mix. 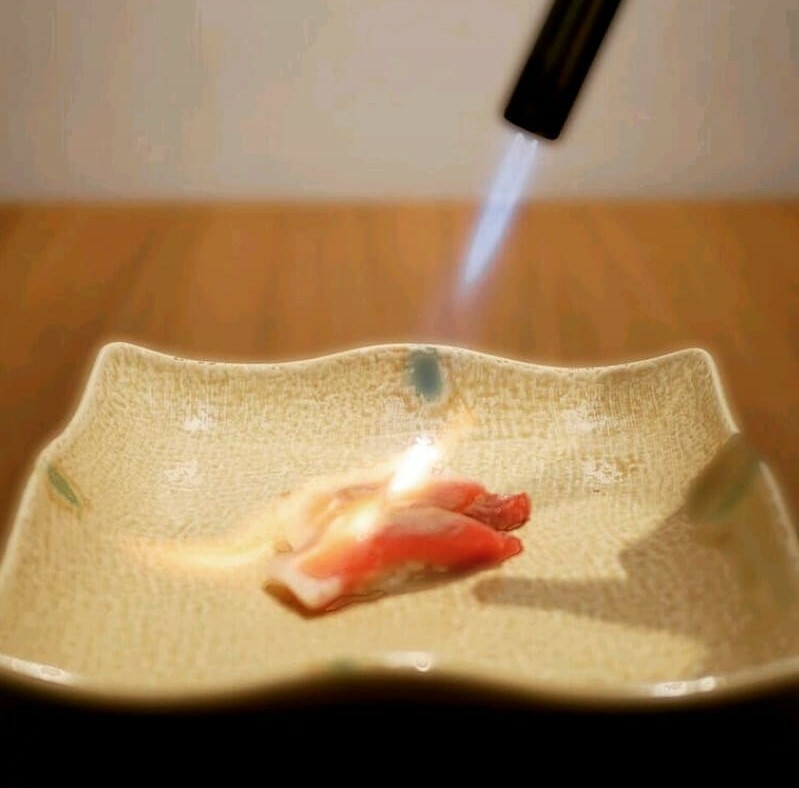 The tuna used is flown in from Japan so you can expect it to be top-grade and uber fresh. 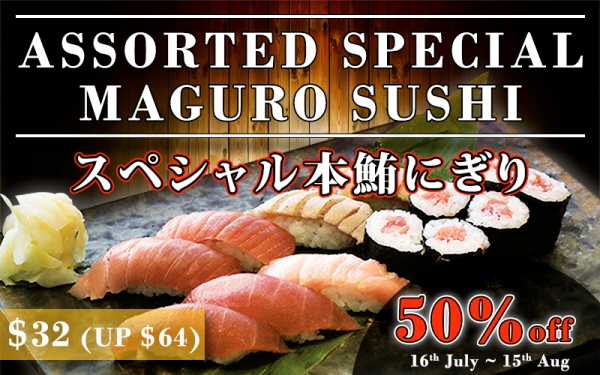 On top of that, they’re also having a Special Maguro Aburi deal where 4 pieces of blowtorched tuna sushi are going at $14.30 down from $29.60 - that’s over $15 in savings! Need an excuse to pamper your lady (or yourself)? 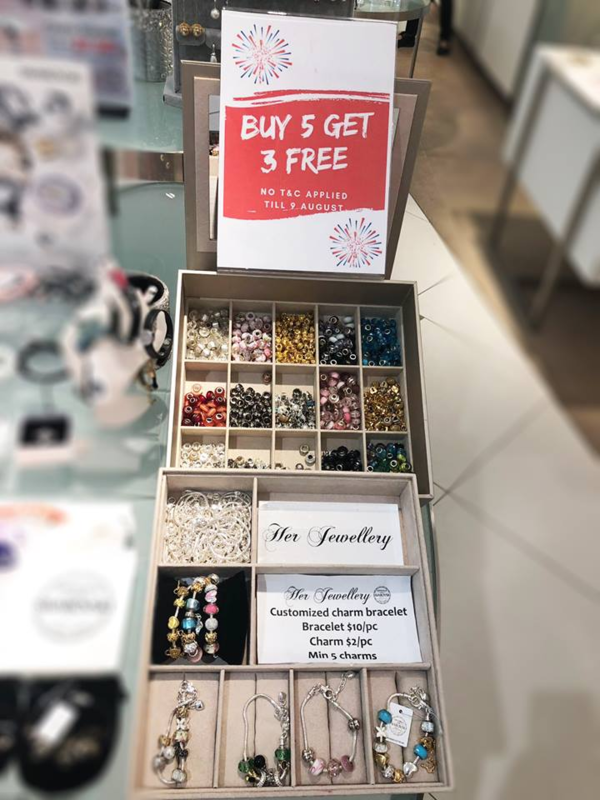 Her Jewellery’s buy-5-get-3-free bracelet charm promotion is it. 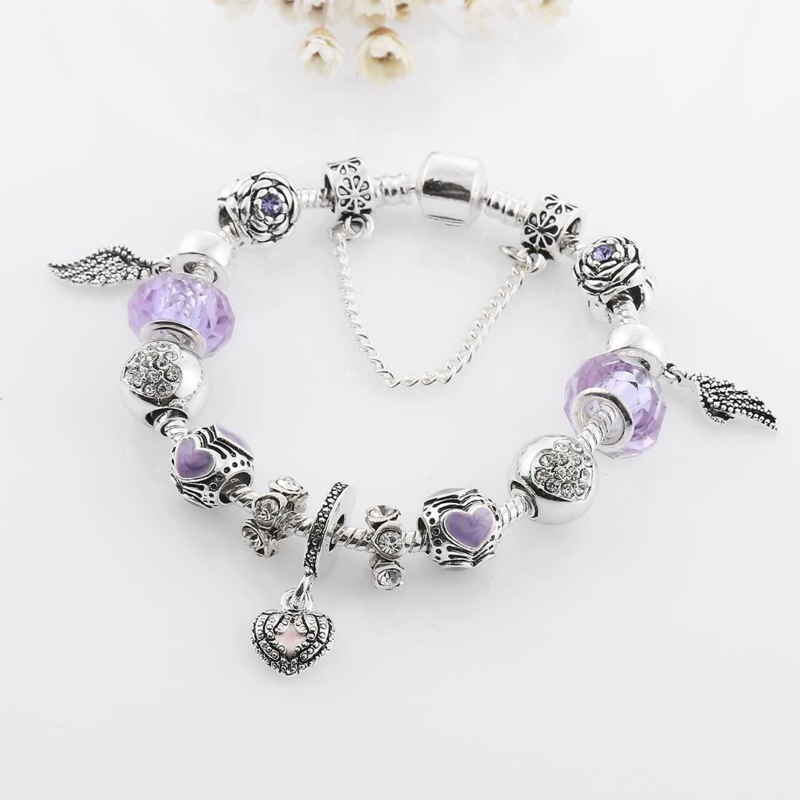 At $10 for a plain bracelet and $2 for single charms, these are already super affordable to begin with - judging by how they look as elegant as Pandora’s. With the promo, you’ll be getting each charm at just $1.25, and will have enough to nicely fill up the band. 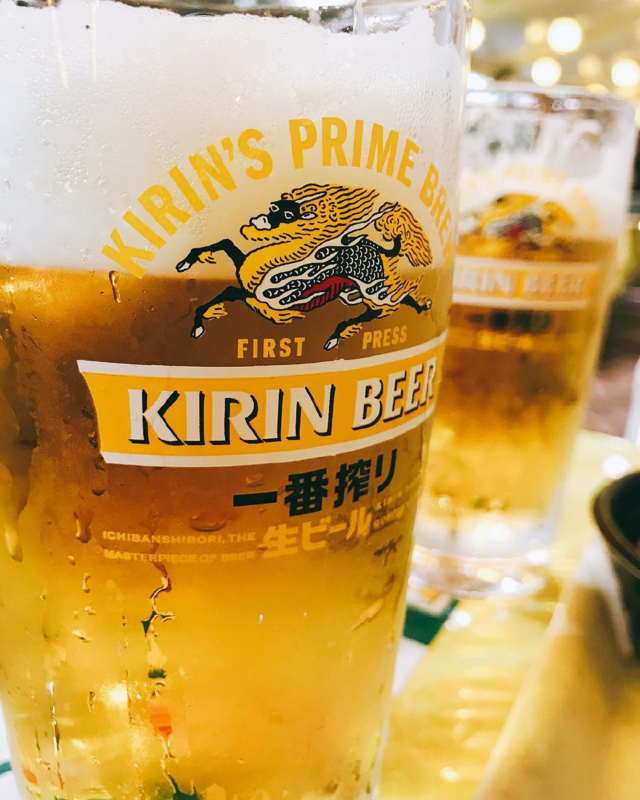 There’s nothing more refreshing than some light, easy-to-drink Kirin - one of the most popular beer brands in Japan. From now till 15 August, both Ginza Anzu and Hokkaido Izakaya at Wisma Atria’s Japan Food Town are offering 1-for-1 Kirin. For a rough gauge of prices - a 500ml glass at the latter restaurant will go at just $7.50 after discount. Get your coupons for Ginza Anzu here, and Hokkaido Izakaya here. 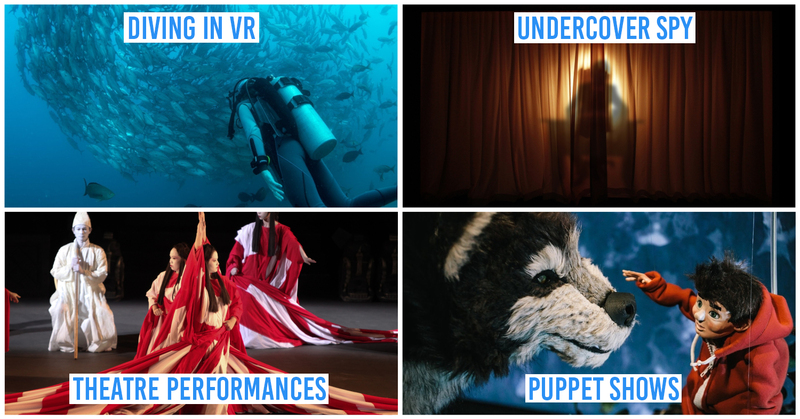 Seeing as it’s Singapore’s month, it only makes sense to go for all things local in August. 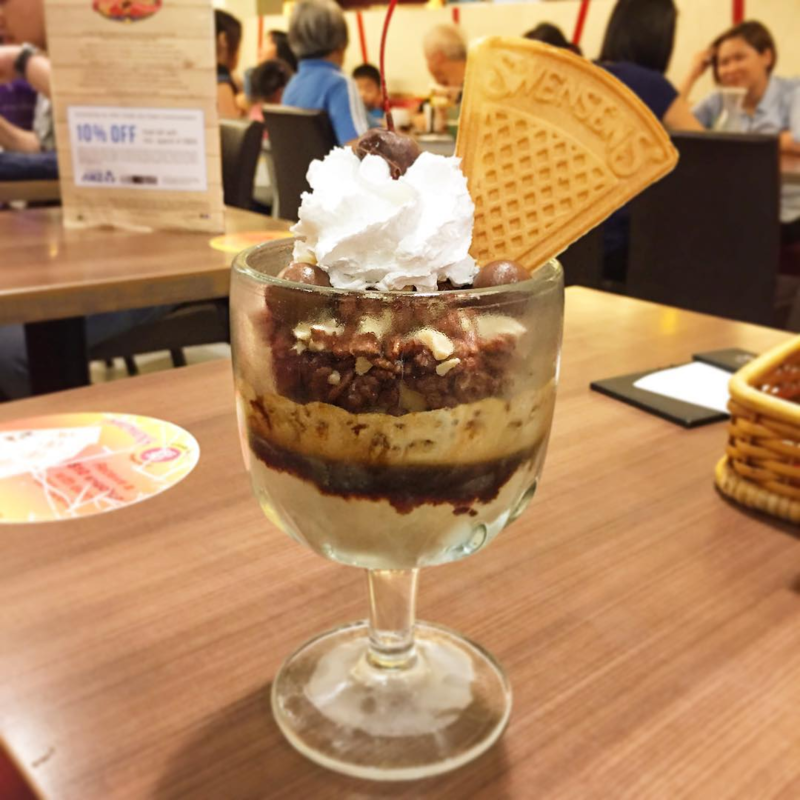 So head down to Swensen’s with a pal and dig into a Salted Gula Melaka Heaven with Kit Kat Bites ice cream at sweet 1-for-1 prices (U.P. $11.80). 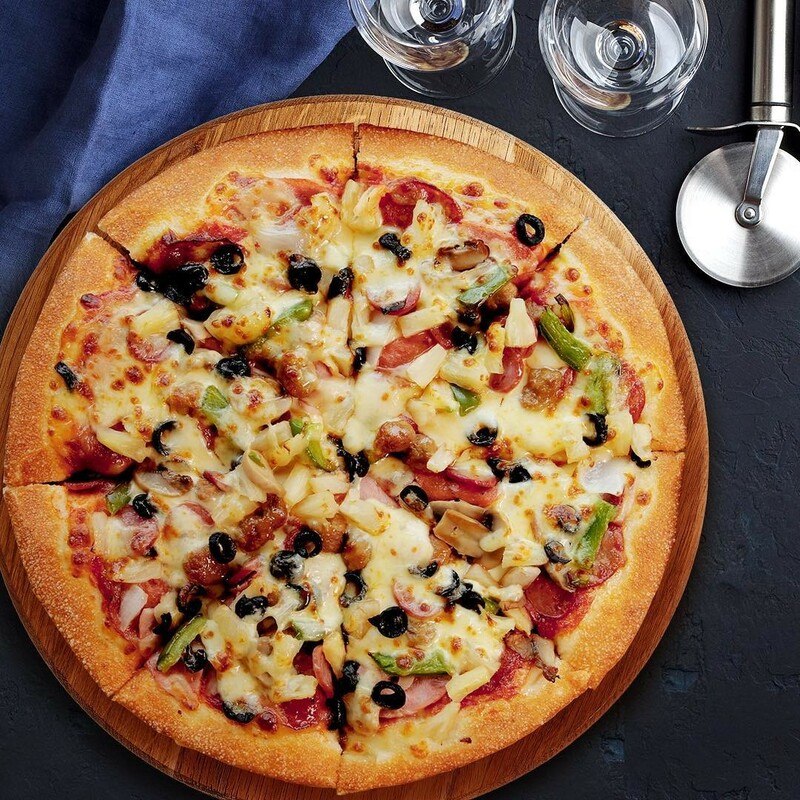 For those who didn’t manage to make time for the Pizza Buffet Fiesta at Pizza Hut last month, now’s your last chance to do so. From $19.85, you’ll get to stuff yourself with a free-flow of pizza, breadsticks, and soup of the day. Each person is also entitled to 1 free soft drink. 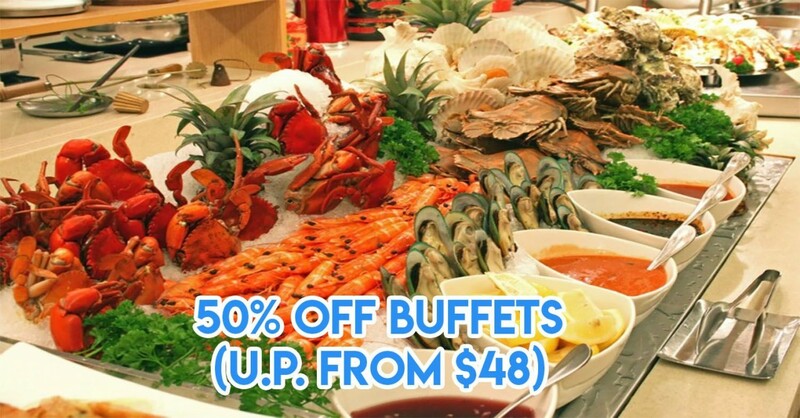 Food is a huge part of our national identity - and Feast@East Buffet Restaurant at Grand Mercure Singapore Roxy will have you tucking into a sumptuous buffet spread of our local faves at a whopping 50% off (U.P. $46 for lunch, $51 for dinner). 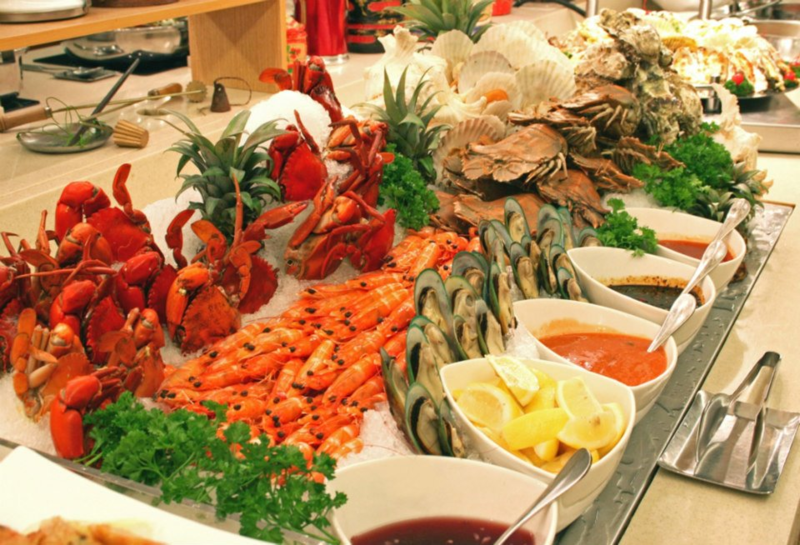 Other than dishes like Laksa, Chilli Crab, and Kueh Pie Tee, there will be a selection of fresh seafood on ice and desserts to look forward to as well. This promo will run on 9 August and every Wednesday from now till 2 September. Head down on National Day itself to enjoy a live screening of the NDP as you dine. Make a reservation before spaces run out! If you’re gathering around the TV with the family for a cosy NDP-viewing session, go all out dabao some comfort fried chicken for the occasion. 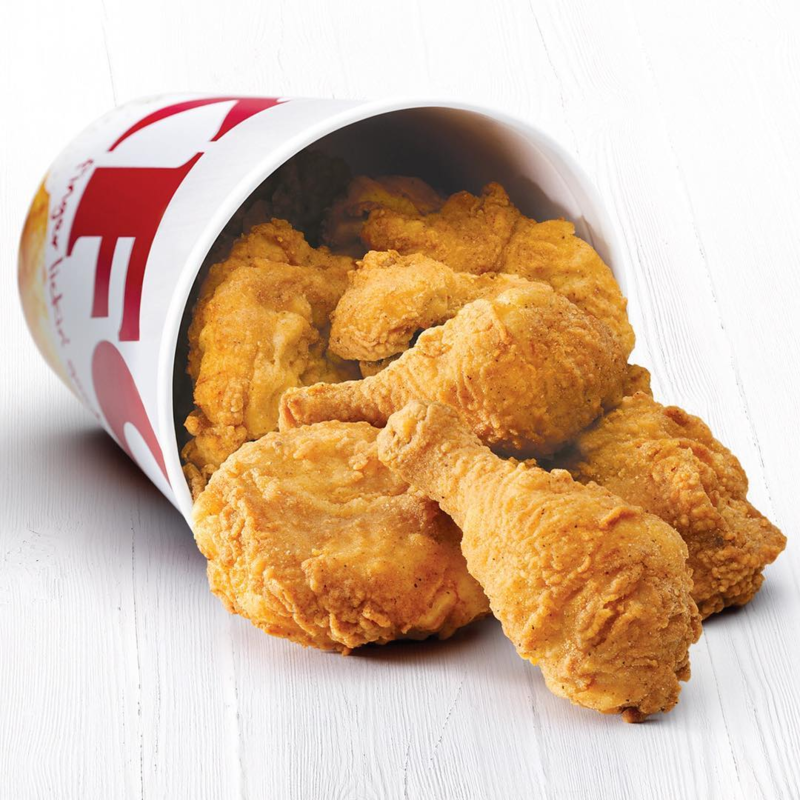 Thanks to KFC’s coupons, you can get their 10-piece Chicken for just $15 (U.P. $31), which means just $1.50 per piece! Alternatively, there are Zinger Meals - with 1 Zinger burger, 1 regular Whipped Potato, and 1 regular Sjora - going for $5.30 (U.P. $9.90). 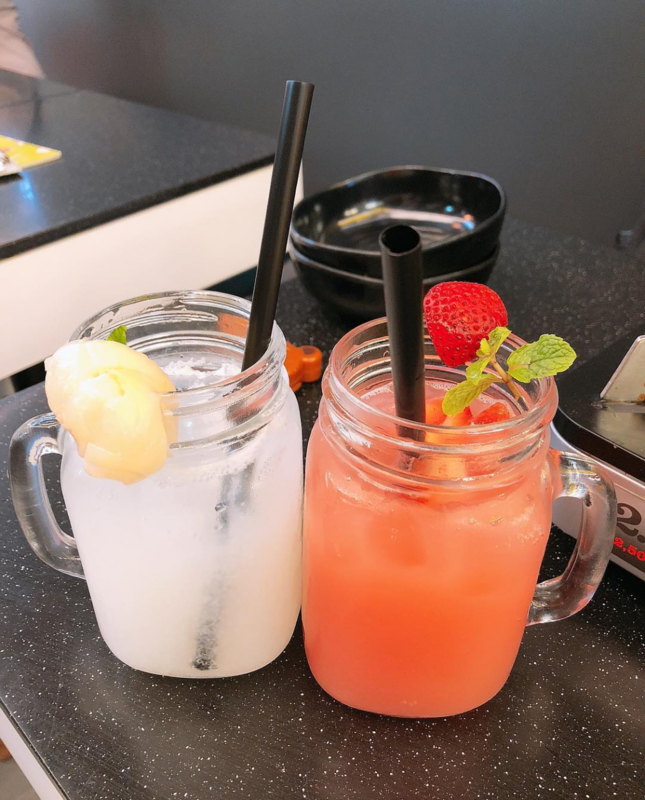 Korean eatery Patbingsoo is getting into the National Day spirit with their Yogurt Soda Drinks in Strawberry and Lychee - in the very apt colours of red and white. You can get these for absolutely free with any purchase, so if you’re craving some Korean nosh, you might as well fulfill your tummy’s demands there. Food is the greatest passion of many Singaporeans - so it’s just as fitting that this month’s deals are mostly gastronomy-related. My tummy is ready, and I bet yours is too. 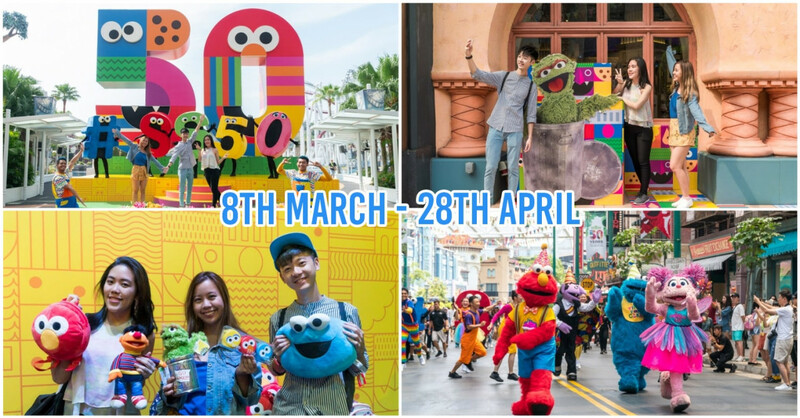 For ideas on things to do in Singapore this month - including the Singapore Night Festival and a silent disco - check out our article here. And if you’d like to try your hand at winning NDP tickets, find out how to do so with a cute game here.